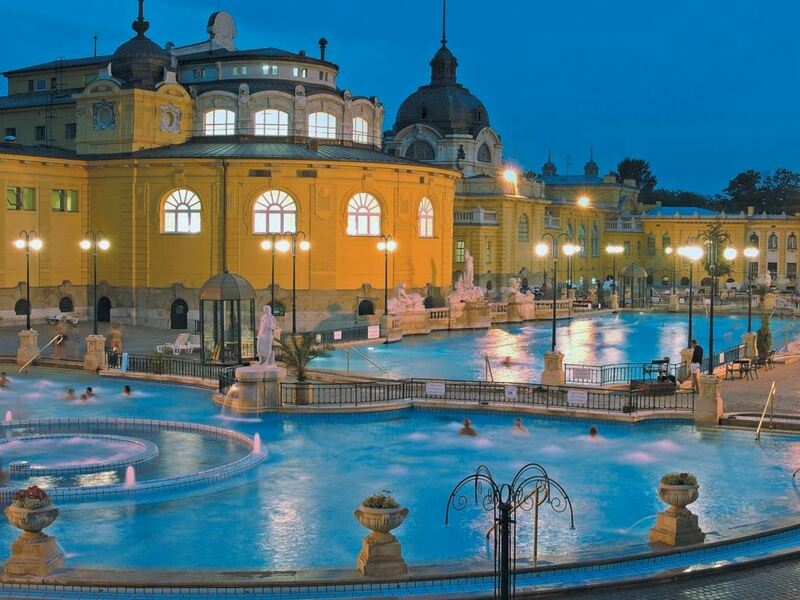 Get to know the many sides to beautiful Hungary. 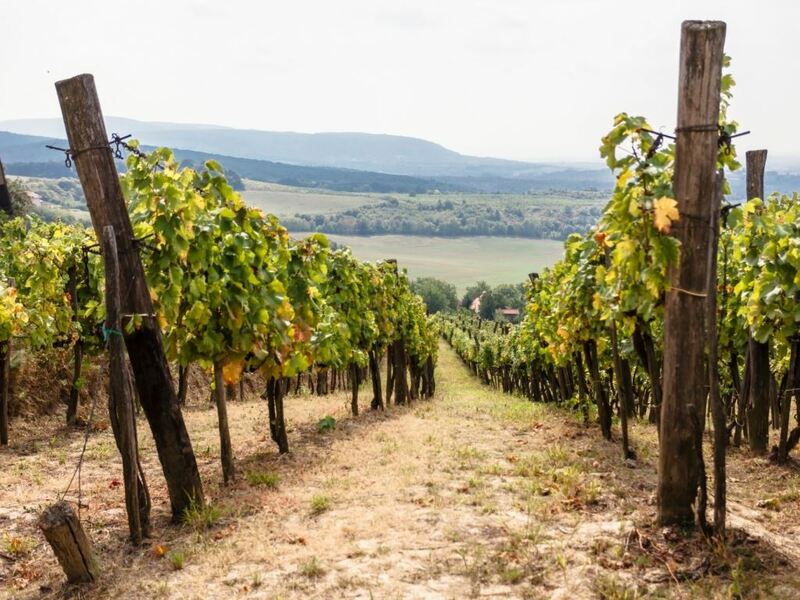 Not far from the historic city of Budapest and surrounded by nature and vineyards. 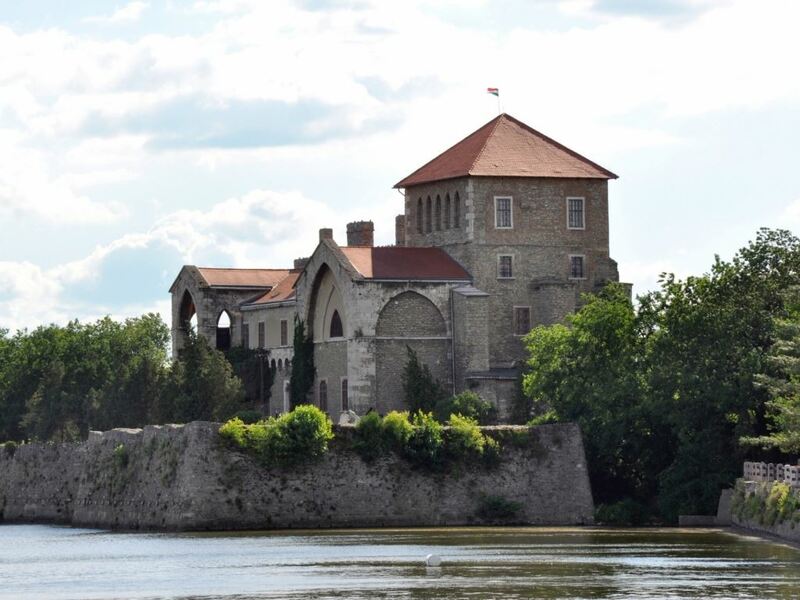 A great place for hikers and cyclists and water sport enthusiasts. Let yourself be surprised! 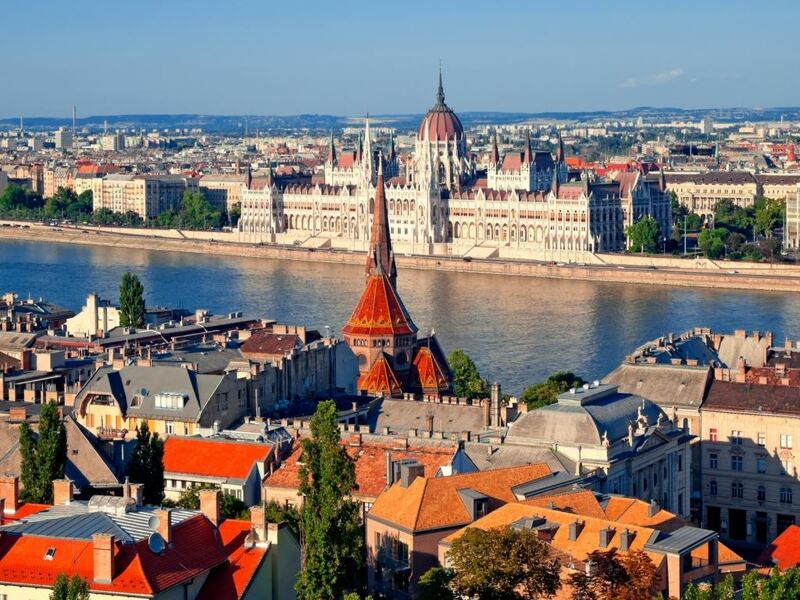 Hungary is flat and partly hilly dotted by many small lakes making it perfect for hikers, cyclists and water sports enthusiasts. 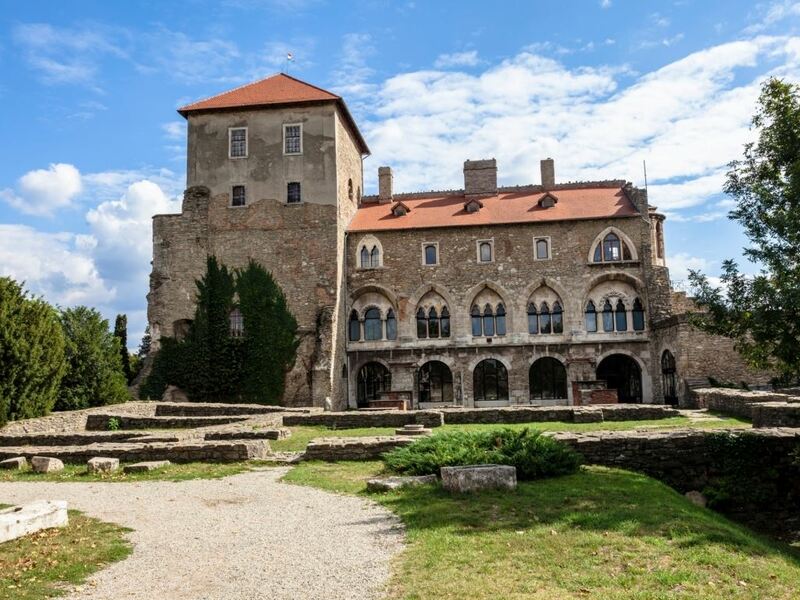 But of course the country is also famous for its cultural capital city, Budapest, the Danube river, Lake Balaton, the pure wines and the country's impressive culture. The hilly landscape and its many authentic and cultural villages are definitely worth seeing. 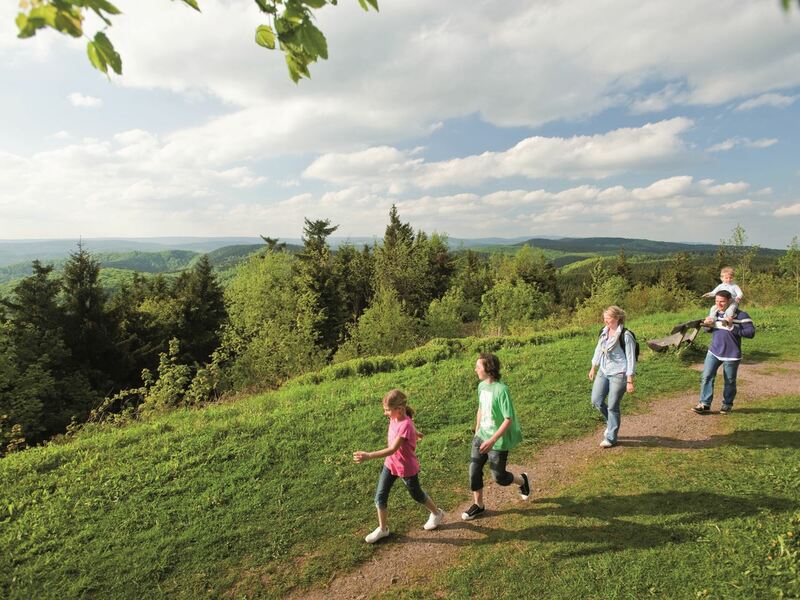 Put on your walking boots and explore together or with the whole family. There are several hiking trails, varying between 3, 10 and 15 kilometres. Do you want to come and explore the surroundings on foot? 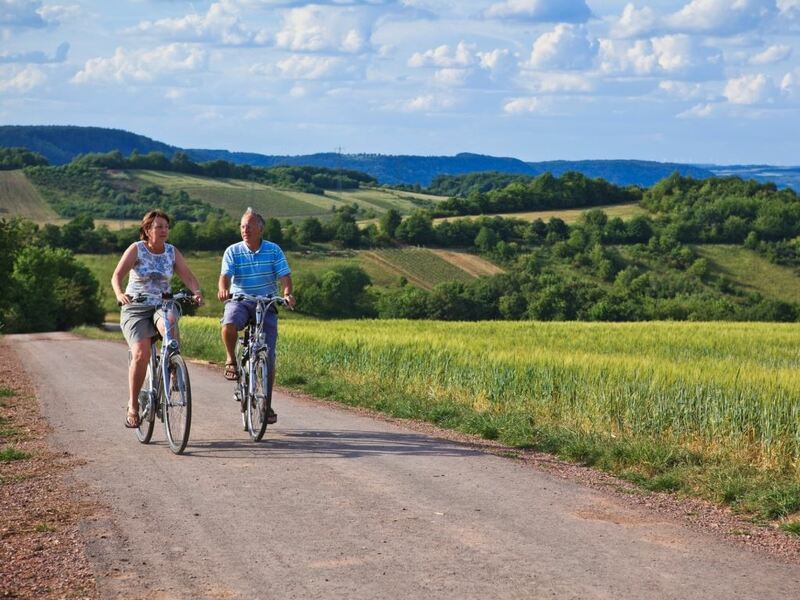 Hungary is a cyclists paradise with its fairly flat landscape and occasional hills. 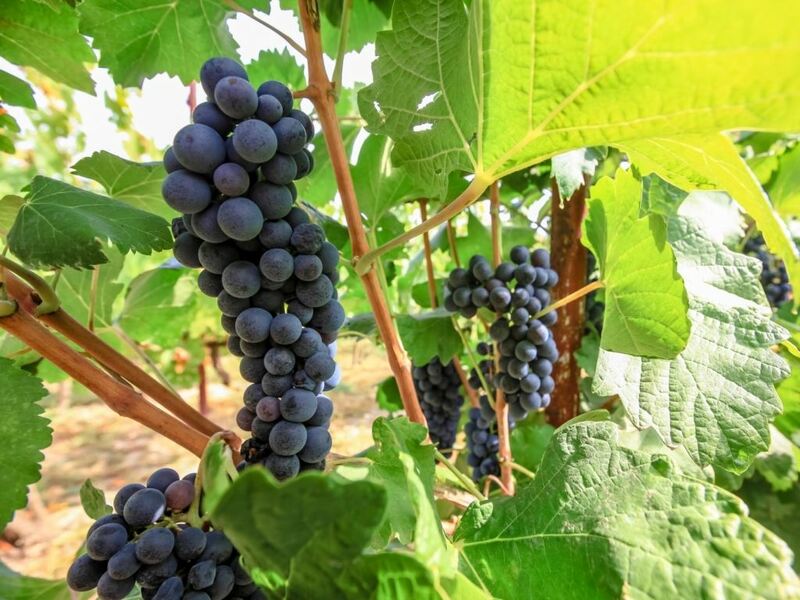 The cycle routes pass though vineyards, green valleys and cosy towns. There are steep slopes to be climbed on the mountain bike. After an active day, you can enjoy the culinary delights in the restaurant at the holiday park.